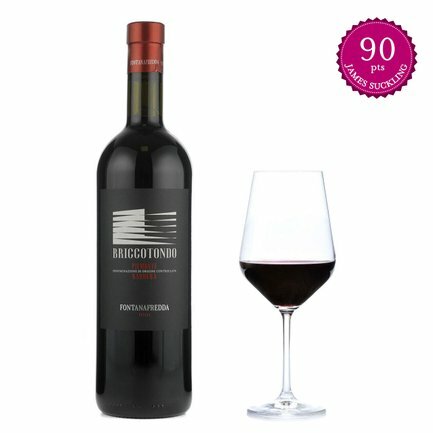 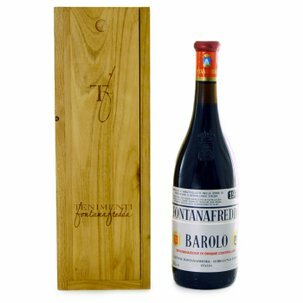 Briccotondo by Fontanafredda is a ruby red Barbera with purplish tints, featuring a rich fruity fragrance centered on blackberry and plum, as well as spicier notes of black pepper and cinnamon. 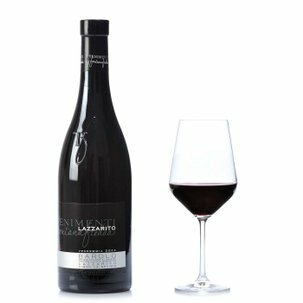 Soft tannins on the tongue, and a delightful freshness, woven into a single mouthfeel that culminates in a memorably lingering finale. 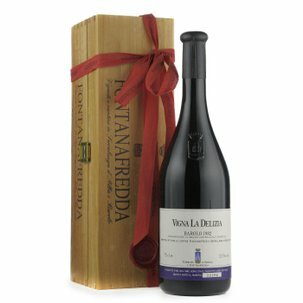 A wine designed as a plunge into taste, on its own or eagerly tried in original combinations, or with pasta, cured meats and cheese.